Book III: Derek Adams is on the lam, framed for a strange murder and chased by a cult intent on getting their hands on the skin belt that writhes in Derek's pocket. When a firm of lawyers offers him a way out, he grabs it with both hands. Then things really go to the dogs! This is such a fantastic series, it grabs your attention from the first page and doesn't let go. It has mystery, some action and a fun story. I love it. 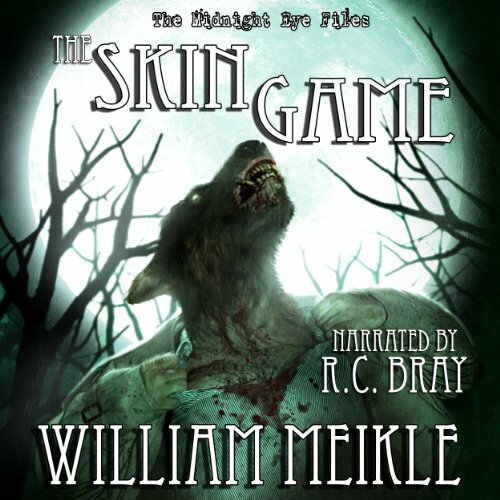 R.C.Bray is amazing in this series, I really couldn't get enough of his narration.